Sign up and receive Property Email Alerts of Warehouses for sale in Selby, Johannesburg. This property comprises two adjacent buildings that are interlinked. The main warehouse comprises a triple volume structure of steel frame, part brick infill walls and part IBR side cladding under a chromadek roof. The smaller section of the warehouse a part double storey, part double volume structure with brick infill to ceiling height and IBR side cladding above to the roof height. There is great yard space in front of the warehouse area, the sides and the rear. The office component is on the side of the warehouse and offers more parking some of which is shaded. 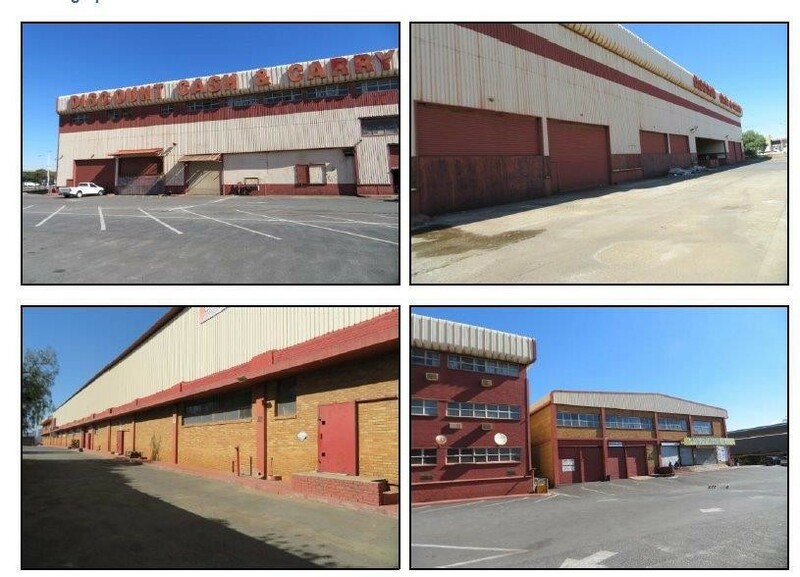 Sign-up and receive Property Email Alerts of Warehouses for sale in Selby, Johannesburg.